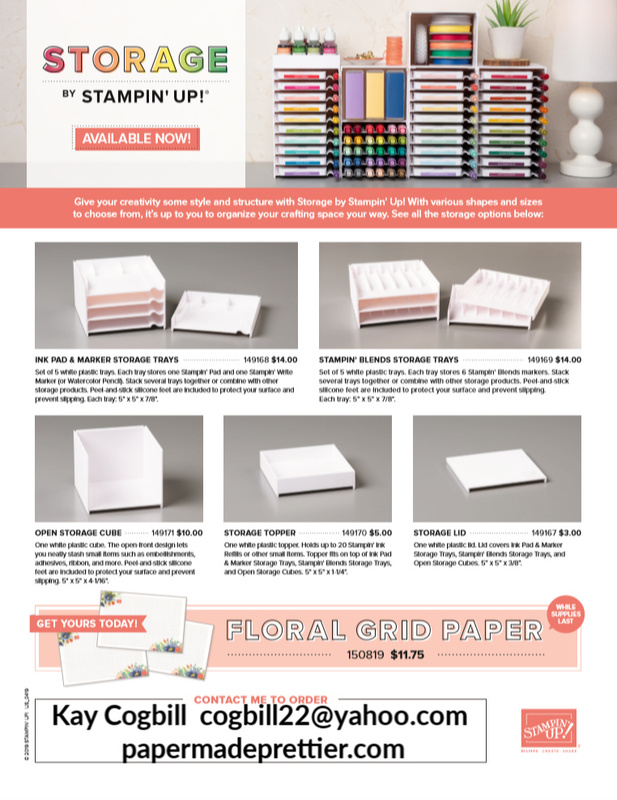 papermadeprettier: Storage By Stampin' Up launches today 4/1/19! 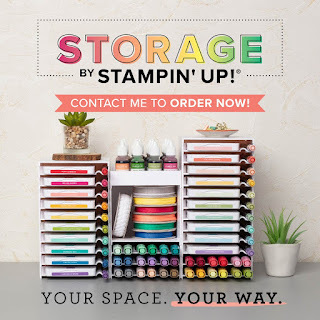 Storage By Stampin' Up launches today 4/1/19! 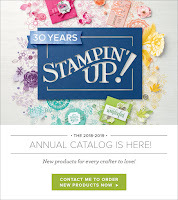 I can't stop smiling about Storage by Stampin' Up! 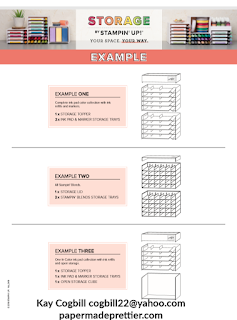 We collected quite a few items during Saleabration and just in time... here's the perfect place to store them. Is your craft space in a tight corner of a desk, or do you have a whole room? 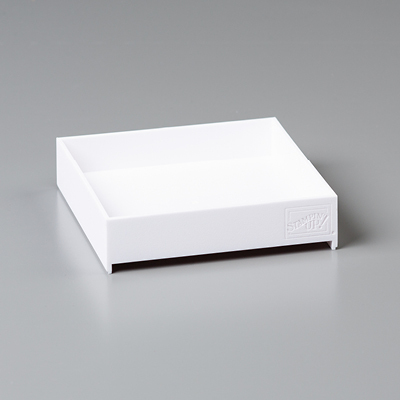 Either way, this sleek, affordable, practical storage line is perfect for you! 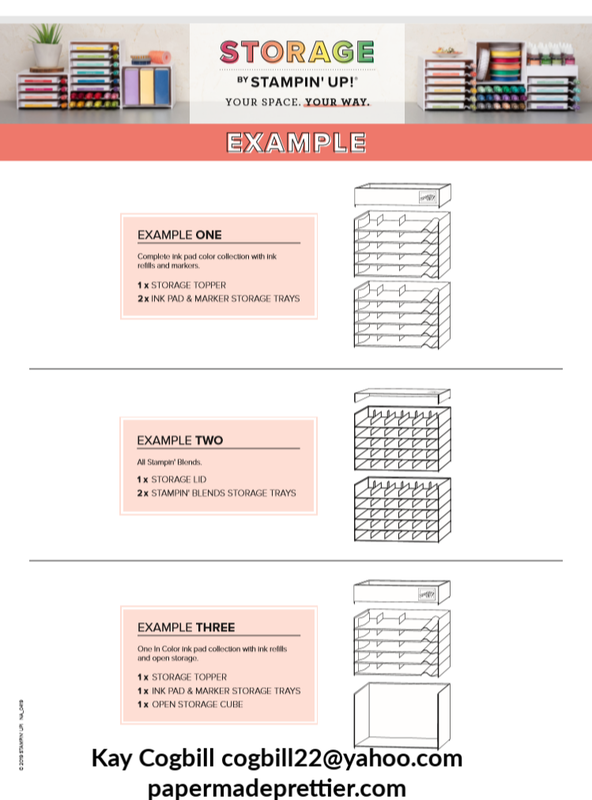 Organize and customize your space. Your Space, Your Way! These are all available 4/1! You better bet I'm staying up late to order mine! -Keeps products organized, tidy, visible, and trackable at all times. 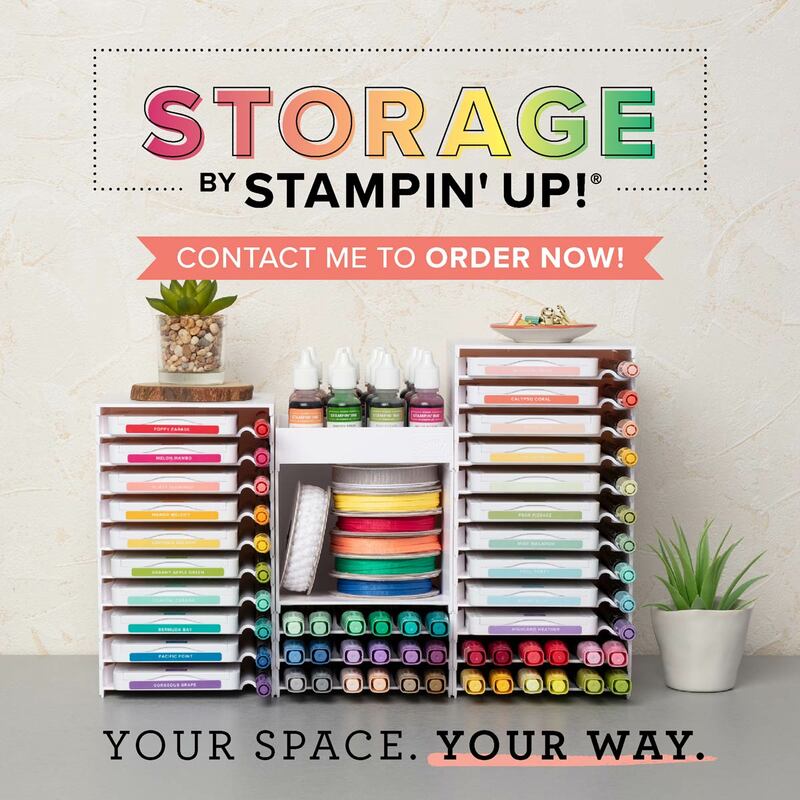 -Ensures that your Stampin’ Pads, Stampin’ Write Markers, and Stampin’ Blends are all stored horizontally, as recommended. 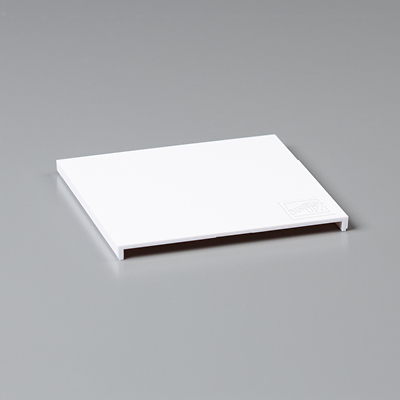 -Designed to be stylish, durable, compact, stackable, and modular. 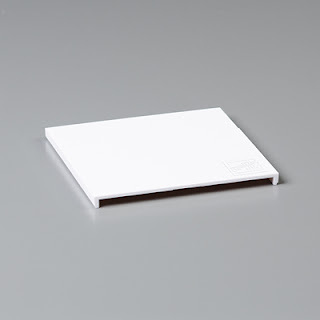 -Blends in naturally with most home decor with its white neutral color. 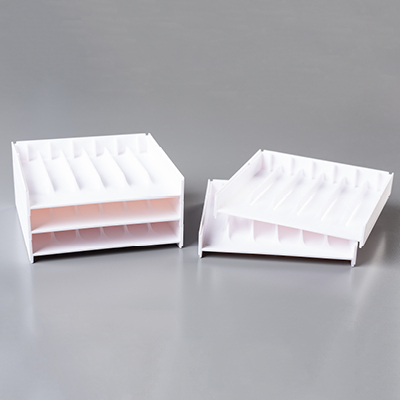 -Stacks vertically and can be arranged to fit practically any flat workspace. 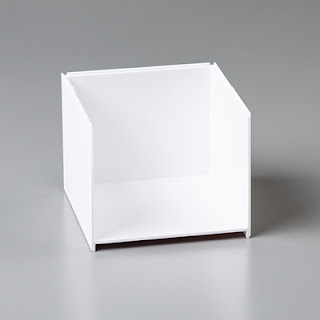 -Easily assembled and disassembled for rearrangement and/or cleaning. 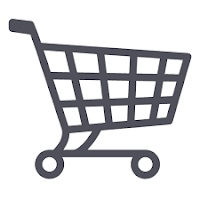 Are you not sure what your craft room needs? No worries! 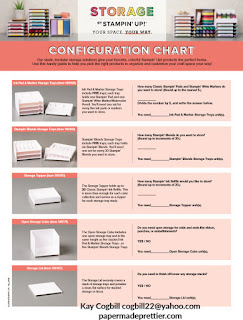 Stampin' Up has created a handy dandy configuration chart with easy math so that you know just exactly what you need! 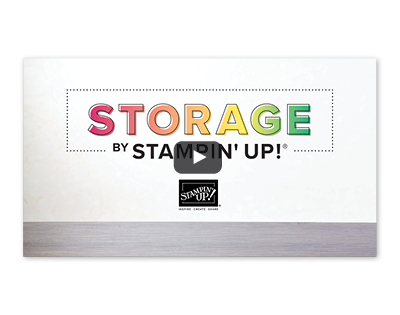 Already have a storage system for your stamp goodies? This line is so compact and light, you can use it to carry your inks/markers/goodies to crops, classes and be organized like a boss! As long as you're getting fancy why not pick up some floral grid paper while supplies last! Still not sure you need this? See this cool video to see just how it stacks up perfectly! 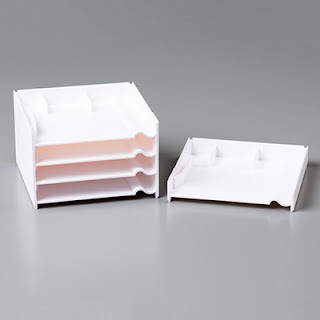 The #1 question I have heard so far is if these hold our old style ink pads. No, they do not. 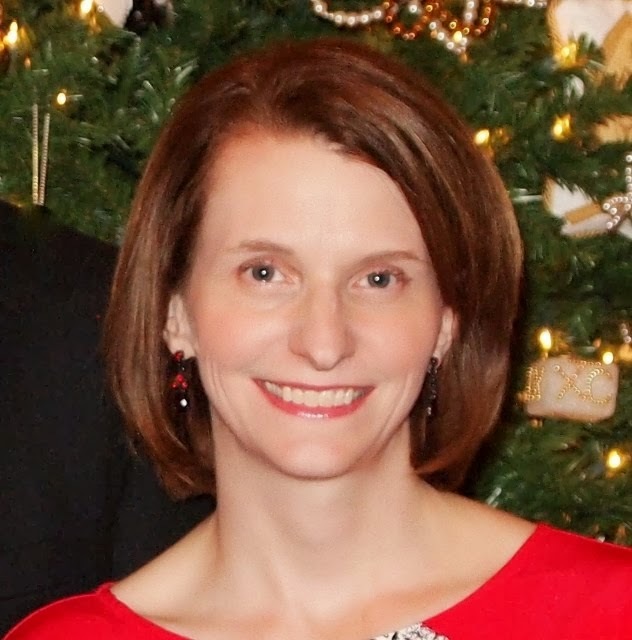 Any other questions? Comment below or email me!